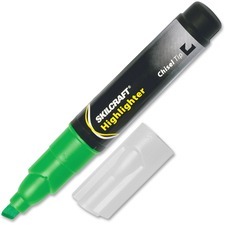 Jumbo-size, tube-type highlighters offer a durable chisel-tip for fine, medium or bold strokes. Quick-drying transparent ink highlights important text in books and on paper. 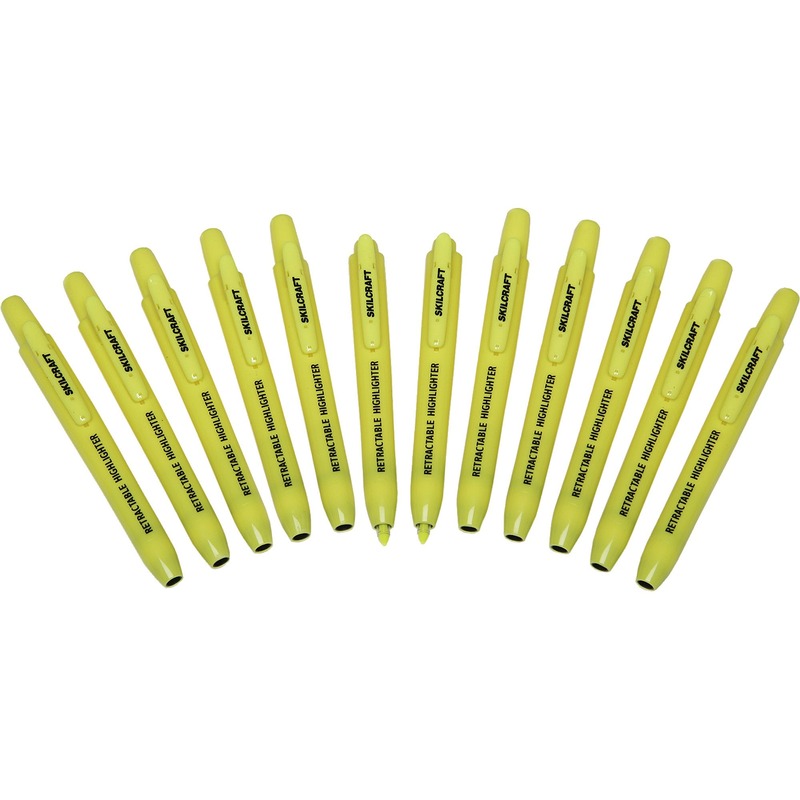 Premium quality highlighters deliver bright, fluorescent ink. Ink is ACMI approved nontoxic and BPA-free.